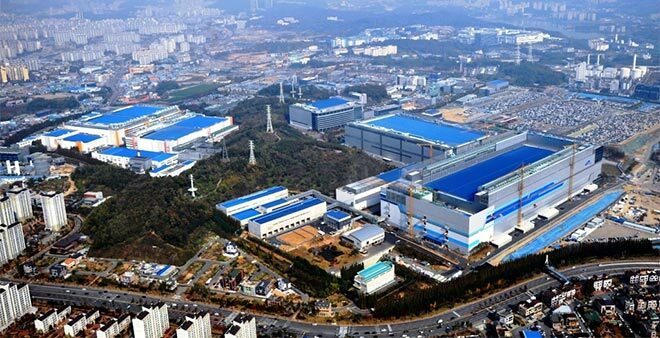 Reuters reports that Samsung is planning to invest the gargantuan $14.7 billion in a new chip-making factory over the next three years. That's the biggest investment the company has ever made into a single plant. 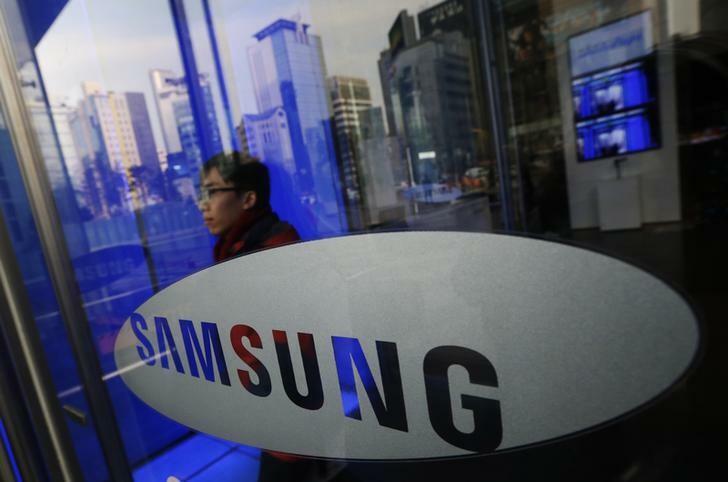 According to Samsung's plans, the plant is going to be built in Pyeongtaek, which is 75 km south of Seoul and create 150,000 jobs. Interestingly, the company hasn't made a final decision yet on whether the factory will create processors or memory chips. But with Samsung estimating the new factory is going to be finished by the second half of 2017, there's a lot of time to make this decision. 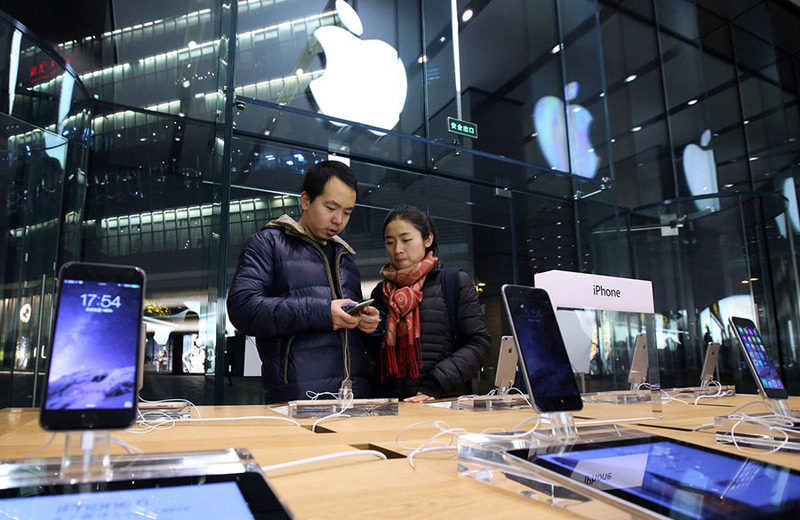 Rumors suggests Samsung is going to be making the upcoming Apple A9 chip, which will go into the company's future phones and tablets.